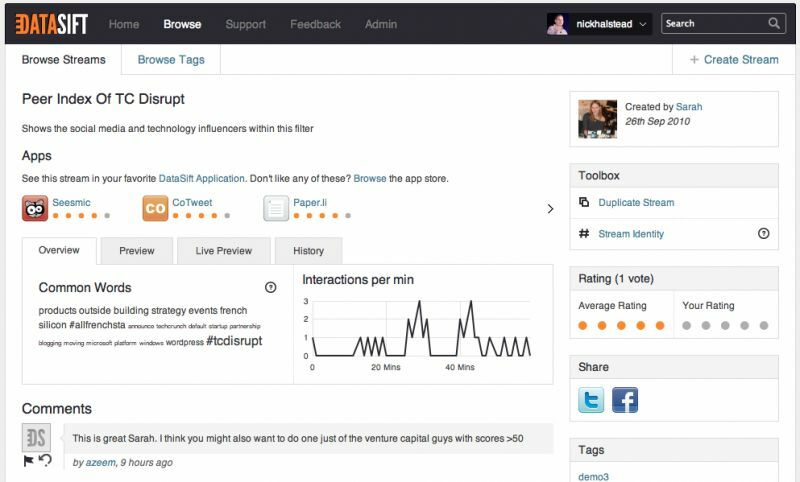 Datasift has unveiled a new product called Vedo Focus that categorise social content into 450,000 distinct topics. It can also distinguish between Frozen the food, or the movie, and has a 21 levels deep hierarchy. The product uses a corpus of more than one billion facts to categorise every single tweet, post, and blog into an ever-growing hierarchical taxonomy of more than 450,000 topics. 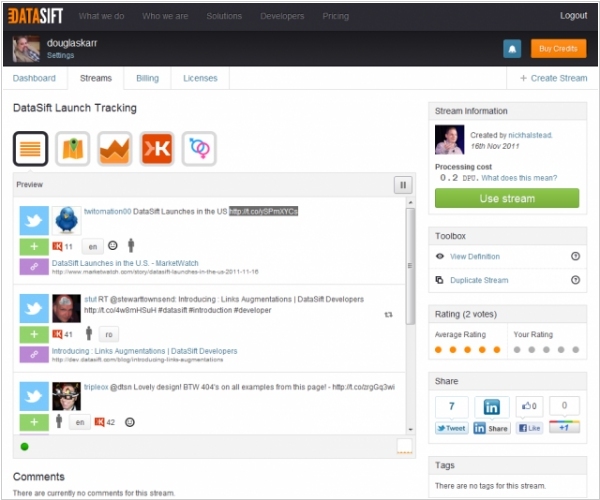 This allows Datasift to categorise every social network (in realtime) in terms of whatever a conversation is about. This in turns lets them size whole markets – not something that has been done before. Vedo Focus can now, at any time, know the complete ‘universe of social’ in terms of who is talking about any subject. For example, everyone talking about movies, or fashion, or automative.